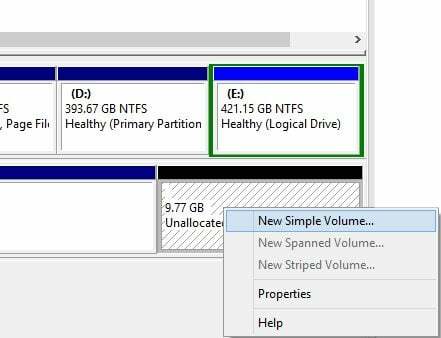 Let’s have a look on the guide that will help you to partition an external Hard Disk in Windows 10 to store files quickly on different drives in your external hard disk. This can be done by using the inbuilt disk management feature of Windows. 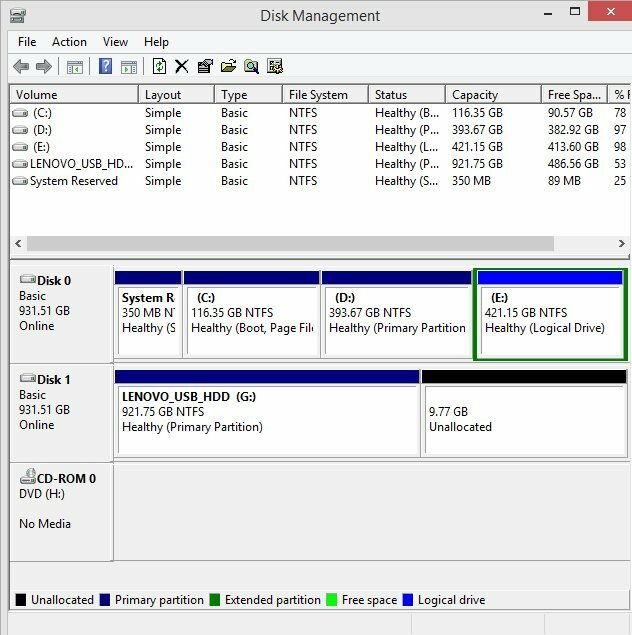 Many of us want numbers of partitions to store different data in different drives as it becomes comfortable for us to determine and locate a file. 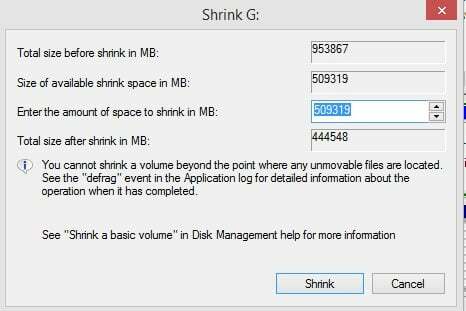 So we can shrink fascinating data from a drive and create a new drive with shrunk space. For example, if we have the drive of 200Gb and it is approximately 80gb full of data and the remaining 120 Gb is free, here we can shrink 100Gb and create a new disk. As you must had read our previous article where we had discussed guide to partition an internal hard disk, but in this section, we will discuss a method to partition the external hard drive. Yes, it’s possible and can easily be done in your Windows 10 operating system. So have a look at complete guide discussed below to proceed. The method is quite easy and straightforward, and you just need to follow some simple step by step discussed below to proceed. Step 1. First of all, in your Windows 10 OS, you need to click on windows button and then just type diskmgmt.msc and then press enter. Step 2. Now the disk management dialog box will appear, there you will see your external drive storage, simply right-click on it and select shrink option. Step 3. 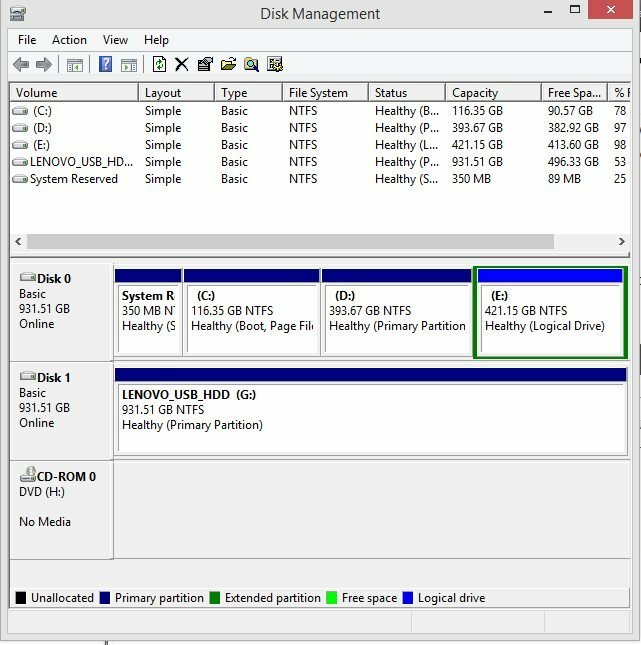 Now enter the storage in an amount that you want to partition in a different drive and a simple click on ok after that. Step 4. 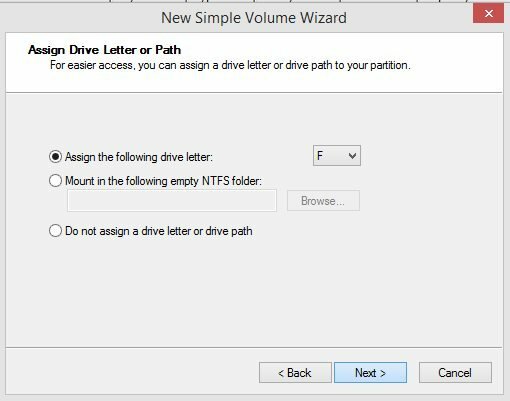 Now you will see unallocated space left in the drive after you shrunk the volume and this space will you now assign to a new drive. Step 5. 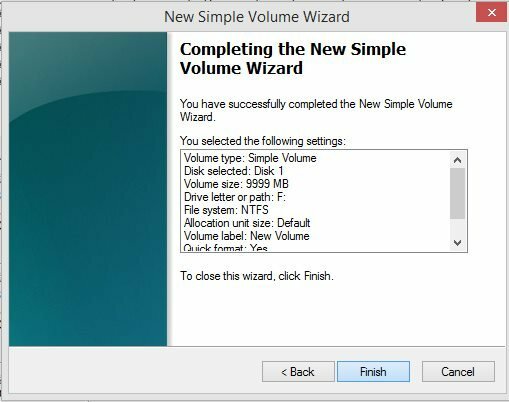 Now right click on unallocated space and there select New Simple Volume. Step 6. Now follow the guide to choose the size you want to allocate to that drive. Step 7. After you are done, a finish message will be displayed by simply clicking on next-next options there. That’s it! You are done, a new drive will get created with your allocated space to that drive, and you can now use that space to store files differently on your external drive. Well, EaseUS is a third-party tool which allows users to partition the external hard drive. You can use the tool to resize, delete, add partitions on your external hard disk. You just need to follow some simple steps to proceed. Step 1. First of all, download EaseUS Partition Master on your Windows 10 Computer and then launch the software. Step 2. In the next step, you will see a screen like below. Here you need to choose your external HDD. Step 3. 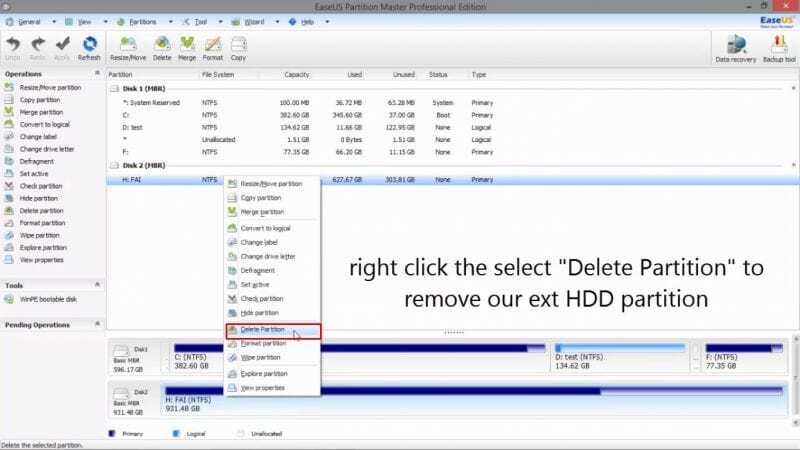 Now you need to right click on the partition and then select ‘Delete Partition’. This will delete the existing partition. Step 6. Now you will see the new partition. In order to create another partition, you need to repeat all methods from step 4. So, this is how you can use EaseUS to partition an external hard drive. If you need further help, then simply ask us in the comments. AOMEI Partition Assistant is another best third party tool which you can use to partition your external hard drive. The tool is very easy to use and it can partition any hard disk drive. So, insert the external hard drive and follow some of the simple steps given below. Step 3. Now, you will see that your hard disk drive showing two partitions. Click on ‘Apply’ for the changes to take effect. Step 4. Now if you want to resize the partition, simply right click on the Partition name and then select the option ‘Resize a partition’. You can also split or create a new partition on an existing partition with AOMEI Partition Assistant. So, this is how you can use AOMEI Partition Assistant to partition an External hard drive. If you have any doubt, then discuss with us in the comments. So above discussion was all about How to Partition an External Hard Disk in Windows 10, Use the guide and you can easily create multiple drives in your external hard disk and use them to store files separately on that drive. Hope you like the handbook, do share it with others too. Leave a comment below if you have any related queries with this. Karanpreet Singh is the Co-Founder of Techviral. He writes about how to, tutorials especially on Android, iPhone, Computer, Internet, Social Networks, etc. Apart from this, he is an Ec-Council CEH (Certified Ethical Hacker) and a Digital Marketing Expert. He loves to share his knowledge with others through blogging.